Facetime in Dubai: How to Use? First of all, Facetime is nothing but a free service offered by Apple, which allows one Facetime user to make a voice call and video call to another Facetime user. It mainly designed for people who are staying in different countries and to contact with their family members through this voice or video call. If you want to talk with your family members who are elsewhere, then only use this technology and meet your family through your mobile phone. How to set up Facetime? To use Facetime features, you need to set up Facetime on the recently introduced versions of iPhone or iPad. At the same time, you can also place it in your MAC laptop too. Simply follow the below steps to set up Facetime on your iPhone. Open the settings on your phone and scroll down to find the Facetime in the list of applications. Found the Facetime in the list of applications and click it. Then you need to choose “Use your Apple ID for Facetime”. And, you can also be cellular data option to set up Facetime, if you’re on the outside and make use outside Wi-Fi connection. In this tab, give your Apple ID and password. If this is the first time, then create your account for Facetime. After that, add your mail id to contact with your friends. You have one Facetime id, but want to talk with many people who are in different mail contact list, then add those mail id too. And then activate Facetime by turn the side to ON condition. At first, it takes few seconds to activate. That’s all!! You can contact any people with Facetime by using any of your mail ids. How to set up Facetime in UAE? If you’re living in UAE, then you know that UAE protects their telecommunication providers and it also blocks VOIP for protection. At such a case, VPN helps you to use Facetime in UAE. Yes, you can able to use Skype, Google Hangouts, Talkatone and other applications with the aid of Facetime VPN. Do you buy your iPhone, iPad or MAC device from out of the UAE? Want to use Facetime? Then, no problem you can use Facetime in iPhone made by other countries. 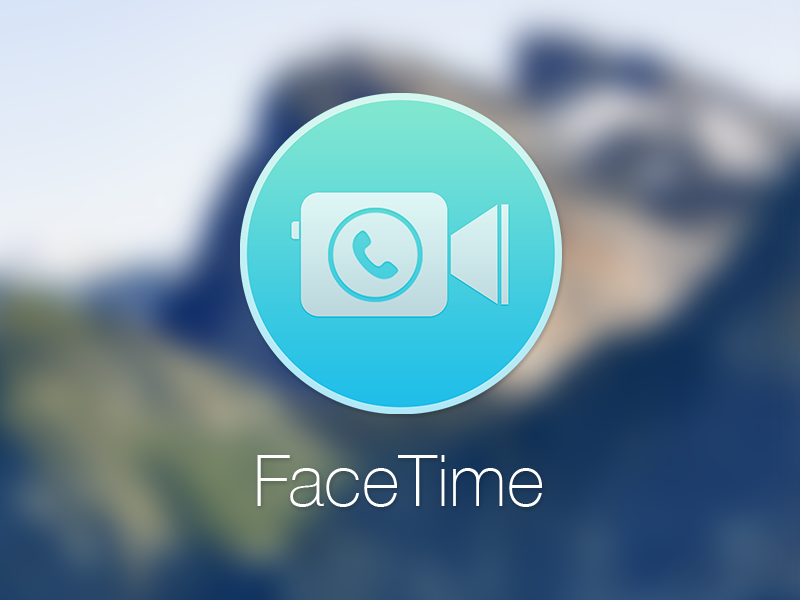 With the help of VPN Facetime, you can able to use Facetime on your iPhone. But, in UAE, VPN also blocked, so you need to download new VPN when you’re in outside of the country and install it to use Facetime UAE. Without having VPN, you can’t use Facetime in UAE. At the same time, to use Facetime in UAE, the only option is buying iPhone from outside of the country and make a VPN tunnel from it. And, follow the steps mentioned above to set up Facetime on your new iPhone. In this way, you can set up Facetime on your iPhone or iPad in the UAE.